Heating in our homes or businesses is a basic essential that we all take for granted until our furnace or boilers become faulty or breakdown. Complicated and technical errors can be a pain in the neck when we are unable to sort out these issues on our own. 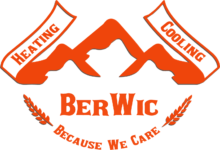 Berwic HVAC Services provides you with quality workmanship and fully trained professionals who have years of industry related experience to help you out in times of need. We provide a 24 hours a day, 7 days a week callout system whereby we come to you at any time of day or night, to assist you in getting your heating up and running again. Berwic HVAC Services also provides routine maintenance packages, giving you reassurance through the regular interval maintenance we carry out on your heating equipment and ensuring that no faults or breakdowns are experienced in our absence. Should we come across faulty equipment or parts that require replacing, immediate action is taken by contacting the client and informing them about any further repairs that are required? Repairs or replacements are carried out in a speedy manner dependent on the availability of replacement parts. Our service packages include filter cleaning or replacement, checking the operation of the pilot light, as well as wear and tear on fans, motors, belts, bearings, thermostats and the overall efficiency of the complete unit. Various maintenance cycles range from monthly, quarterly, 6 monthly or yearly services. In all cases, recommendations will be made by our trained professionals who will give you an estimate of any additional costs involved, repair times or if your complete unit needs to be replaced. At Berwic HVAC Services we carry out maintenance, installations, and repairs on all types of heating equipment available. We can assure you that all our engineers and technicians are performance tested at regular intervals to ensure that the service they are providing is of a high standard. 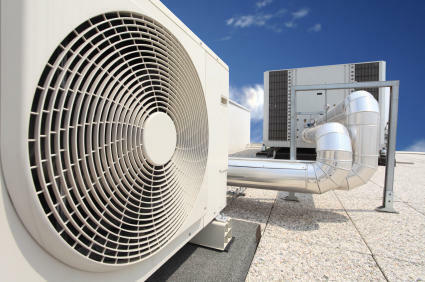 At Berwic HVAC Services we provide routine maintenance, servicing, and installations of all air-conditioning unit types. Be it that you require a split unit comprising of an indoor air-conditioning unit and an outdoor condenser, portable mobile units for immediate emergency solutions, air handling unit installations or maintenance, or more complex office space cooling solutions. We can assist you in getting your space cooled to the required temperatures. We have a track record of all the installations that we have carried out and are able to give you a glimpse of these successful projects which we have completed successfully. We have excellent overall satisfied clients and have been recommended time and time again to friends, family, and co-workers of those who have allowed us to carry out our magical Berwic HVAC Services expertise. We offer routine maintenance packages to suit all budgets and can assure you that we will work hard at keeping your air-conditioning system working at peak performance and efficiency. From filter cleaning to filter replacements, belt and bearing replacements, motor servicing or replacements, pressure testing, replacing seized valves, unblocking coils that are not performing efficiently, checking and testing water flows from chillers and ensuring that business management systems (BMS) are performing within their correct perimeters. 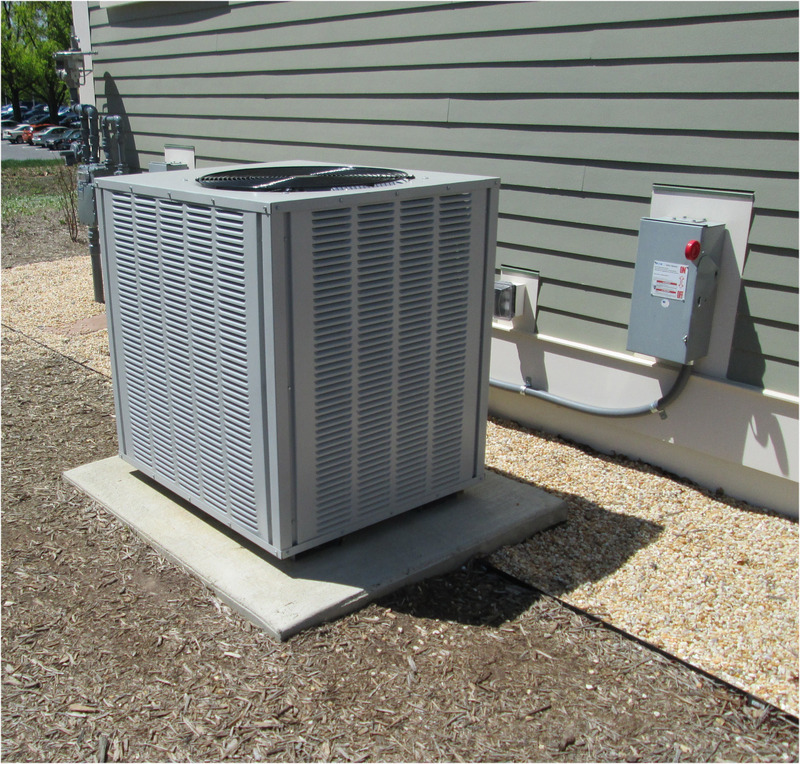 We can assure you that we will do what it takes to get your system to perform efficiently. Get in touch today for a free no obligation estimate or quote on a new installation or any existing equipment that’s in need of maintenance or repairs. In order to keep your air-conditioning system working at its most efficient levels, your ducting system is a critical component in ensuring this is achieved. Ducting transfers hot or cold air through the various maze-like paths into separate areas of your business or home, keeping you warm and toasty in winter and cool in summer. At Berwic HVAC Services we specialize in troubleshooting faulty ductwork and dampers, service and maintenance, designing new additions or brand new projects in its entirety. We also have a licensed team of qualified engineers who are able to do surveys and estimations through consulting on new projects. Giving you an idea of the costs involved in a new project or any additional extensions required to an existing system. Planned Preventative maintenance schedules are recommended for all systems due to the fact that dirt, dust, and asthma-related particles build up within a duct system and can cause families or company staff health implications. Staff taking time off work due to illnesses caused by bad air quality can affect a business tremendously and families taking time off from school would mean parents will have to stay home to look after their kids. To avoid all these possible scenarios we recommend the necessary planned preventative maintenance routines be put in place for an overall productive business and a happy healthy family. Get in touch today for a no obligation maintenance or installation estimate. Our professionals can help you solve HVAC problems at your home or office.­­ Call us at (587) 275­-4822 now to learn more.